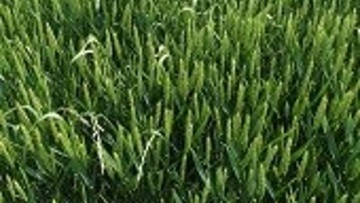 Crystal® has been found to give the best start to black-grass programmes, providing the crucial flufenacet partner as well as pendimethalin. Crystal® is an emulsifiable concentrate containing 60g/l of flufenacet and 300g/l of pendimethalin. 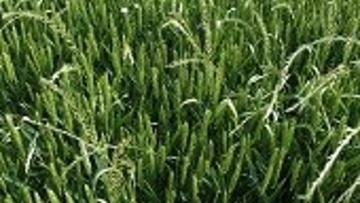 This herbicide has particular strength pre-emergence for the control of black-grass. The flufenacet component in Crystal® provides the cornerstone for grass weed control whilst the pendimethalin component provides control of the key broad-leaved weeds: chickweed, poppy, mayweed, ivy and common leaved speedwell. Pendimethalin complements the grass weed activity of flufenacet by providing strong residual control of later germinating weeds. 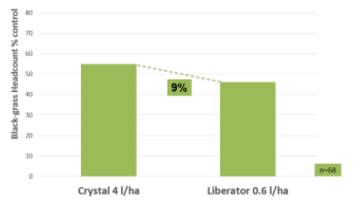 In trials, the effectiveness of Crystal® was tested against Liberator®. 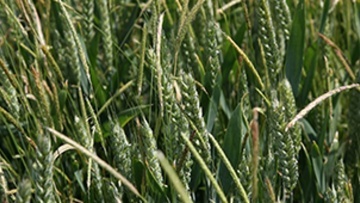 Results showed a 9% reduction in black-grass headcount control relative to Liberator®. 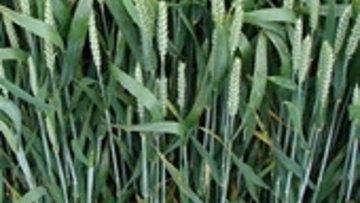 Crystal® has been found to give the best start to black-grass programmes, providing the crucial flufenacet partner, as well as pendimethalin. 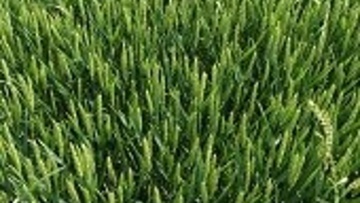 A pre and post-emergence spray programme is needed for best control of ryegrass and brome. Pendimethalin and flufenacet are two of the strongest pre-emergence actives, with pendimethalin having the best residual properties for these weeds. Having a strong pre-emergence active allows more flexibility for post-emergence follow-up.